It is with profound sorrow that we present this episode, our tribute to LEGENDARY singer Whitney Houston, who died Saturday afternoon in her hotel room at the Beverly Hilton. Houston was one of the greatest things ever to come out of the city of Newark, NJ, possessed of boundless talent and delivering on most of it. Though the latter half of her career was colored by reality shows, off-the-cuff behavior and things unrelated to her immense talent, we at IllSide Radio could never forget Houston’s blinding skill and great music. 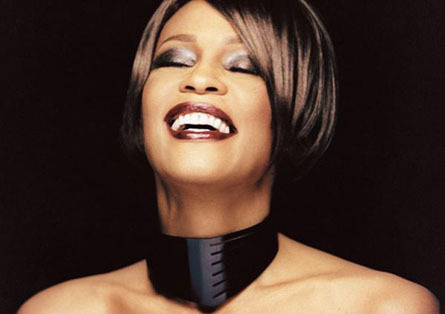 Pour out a little for her, pop in her old music and celebrate the life of Whitney Houston with us on IllSide Radio.